Dylan contacted the Swedish Academy himself last week and said he would accept the prize, Danius told Sweden’s TT news agency. Danius also told Swedish Radio that Dylan is not obliged to attend the prize ceremony, but is required to deliver a lecture or perform a song. 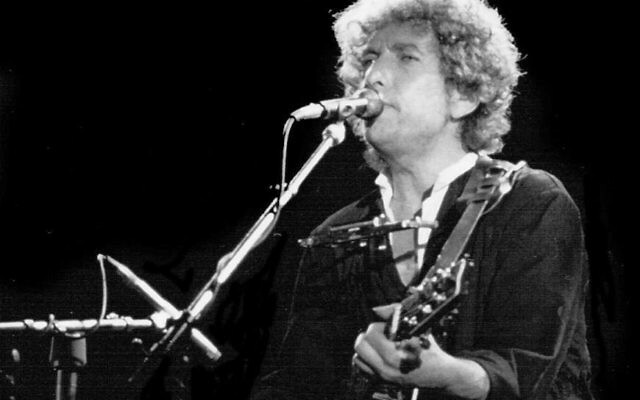 Dylan’s prize was announced on Oct. 13, “for having created new poetic expressions within the great American song tradition.” The Swedish Academy later said that after five days of trying to contact Dylan to personally inform him of the award it had given up. Dylan told the London-based The Telegraph in an interview posted on its website Friday that, “if it’s at all possible,” he wants to attend the Dec. 10 prize ceremony in Stockholm. The Swedish Academy said on its website that it had not yet been decided whether Dylan will attend any events during the Nobel Week in Stockholm ahead of the awards ceremony, where Dylan is to receive the $927,740 prize. 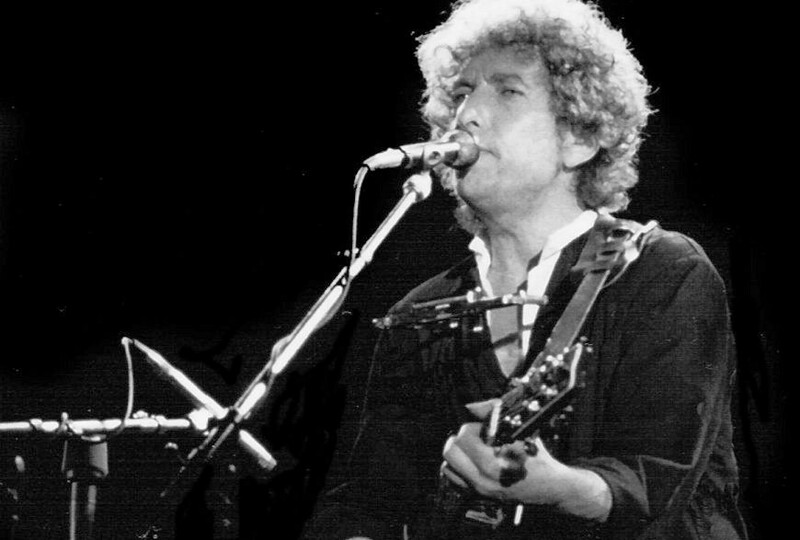 Dylan, 75, is the first artist seen primarily as a songwriter to win the award, a fact that has stirred debate in literary circles. Some writers, such as the poets Amy King and Danniel Schoonebeek, have called for him to turn down the award.